We are a trusted name in the industry, serving the customers from our base in Ningbo(China). The major concern of our organization is to provide only quality approved products to the customers and thus we check each product at all stages. 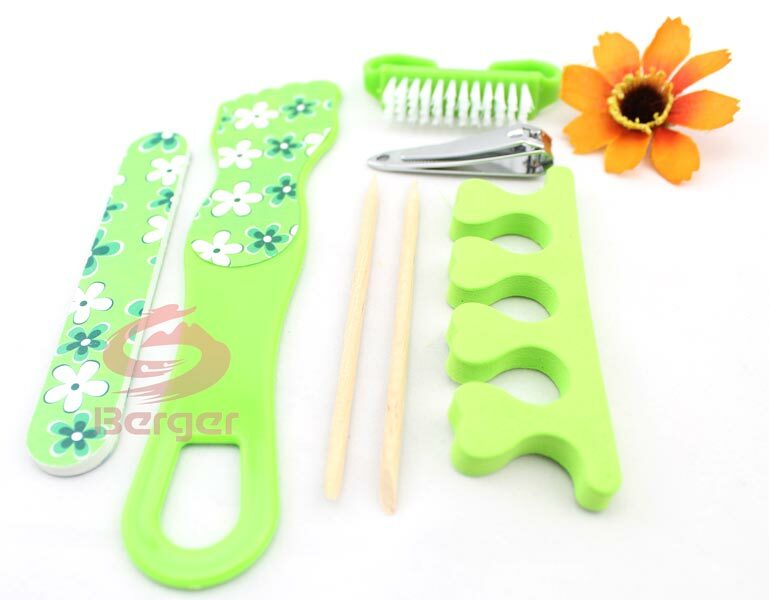 Our (Item Code : 660052) Nail Files are curved for perfect filing of your nails in and outward.